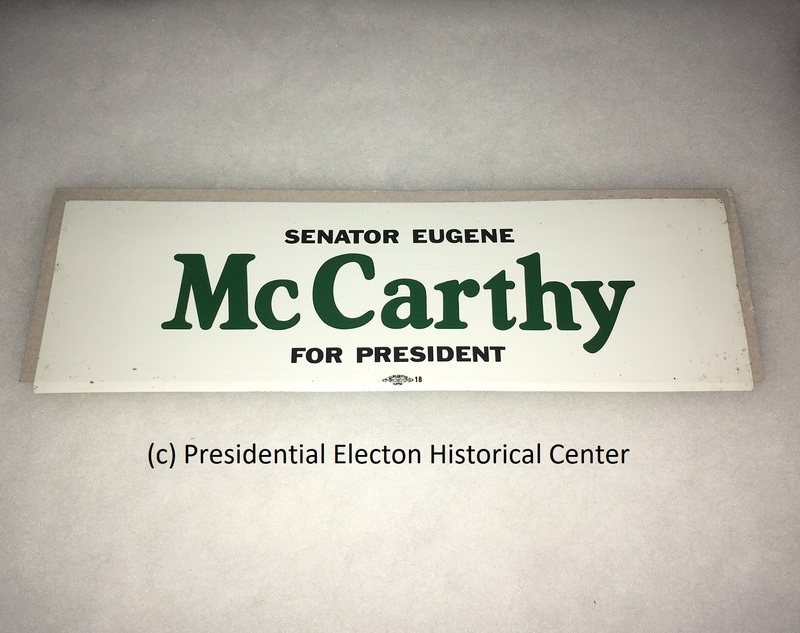 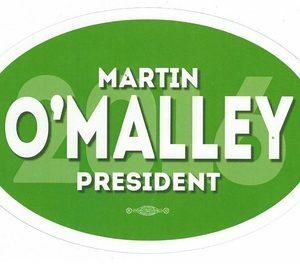 Senator Eugene McCarthy for President Bumper Sticker 3-1/2″ X 11-1/4″ Excellent Condition. 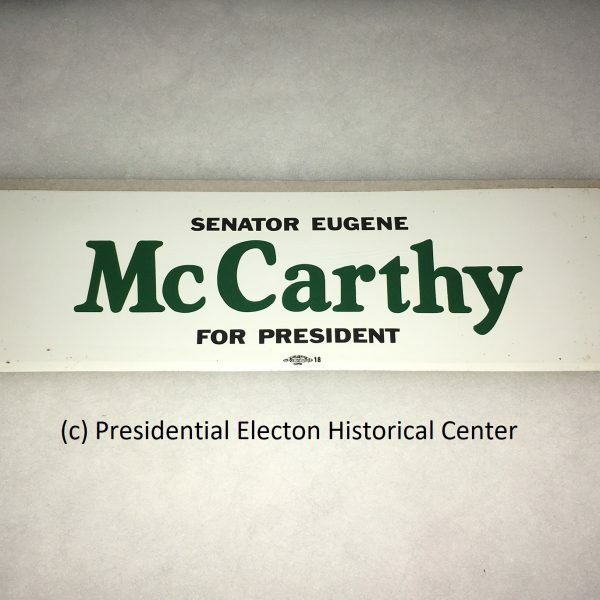 Senator Eugene McCarthy for President Bumper Sticker 3-1/2″ X 11-1/4″ Excellent Condition. 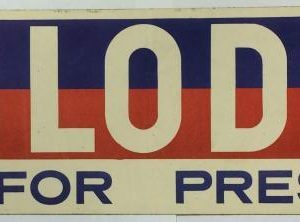 Original and Made in the USA.